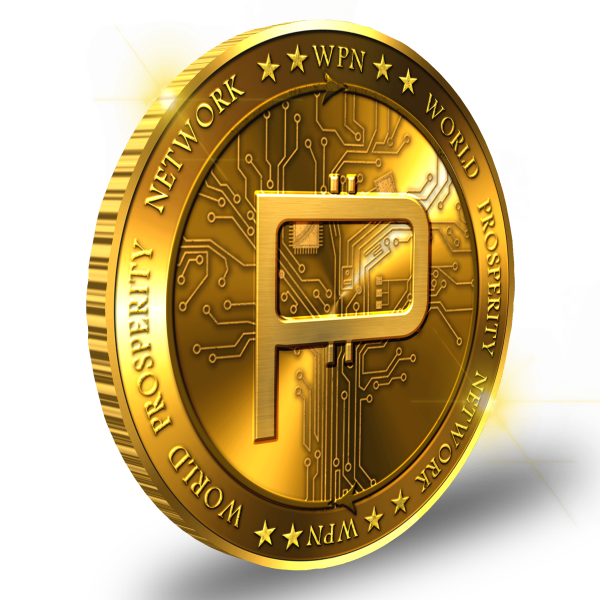 Prosperity Coin (WPN) is a cryptocurrency created by World Prosperity Network (The Network that Increases Your Net Worth). 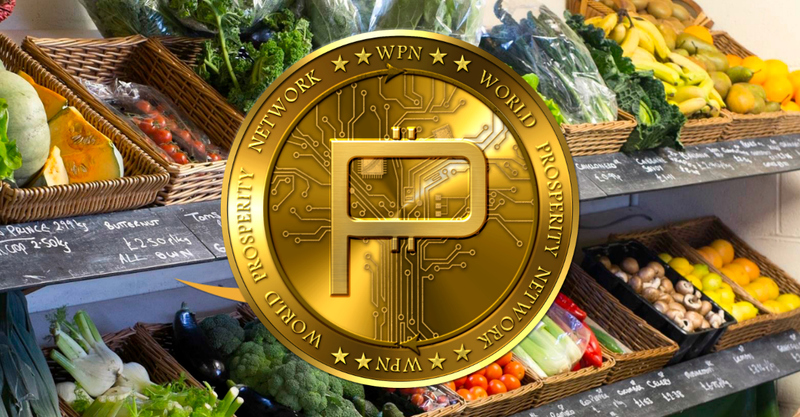 Similar to Bitcoin and Ethereum, Prosperity Coin is a cryptocurrency, deployed on the Ethereum (ETH) blockchain. 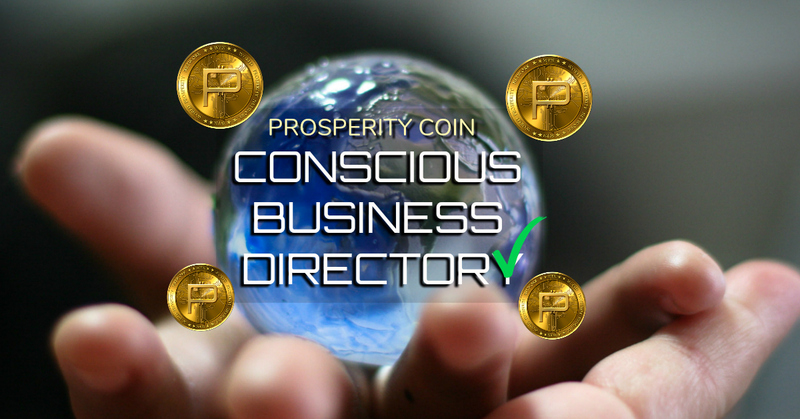 Prosperity Coin was created to utilize funds generated to create sustainable solutions for the world, such as affordable housing, profit-sharing business to consumer platforms (prosperibly.com), as well as allowing entrepreneurs and startups to use our coin’s fluctuating value to get more for their money by trading it for goods and services, such as business consulting, branding, marketing, etc. Goods and services on Prosperibly.com will soon be tradeable for Prosperity Coin, which can be earned for shopping, sharing, and referring other businesses. Basically, we are using the power of money to empower businesses making a difference and starve out businesses that are harming the environment and the population. If you have a business you can sign up at Prosperibly.com to create a profile, sell your goods, connect with other businesses, and earn money, points, and discounts for sharing and referring. 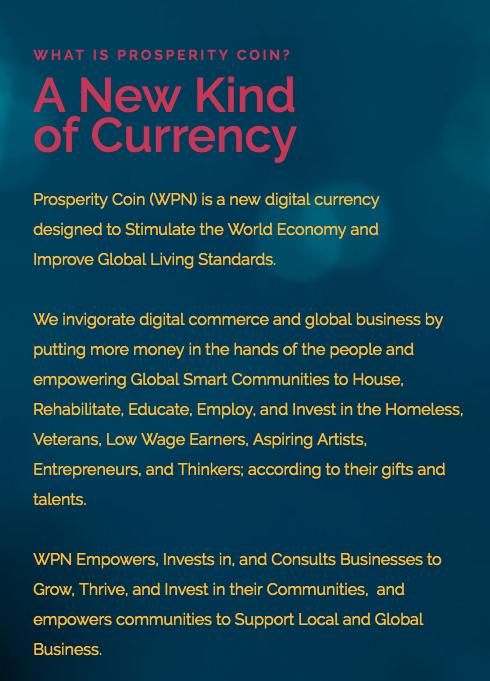 You support the movement by buying the coin, which also gets you promotion on social media and a page on our site at WPNCoin.com, which is where you can buy Prosperity Coin (WPN). Essentially, it’s all about creating more income for everyone to share the wealth. 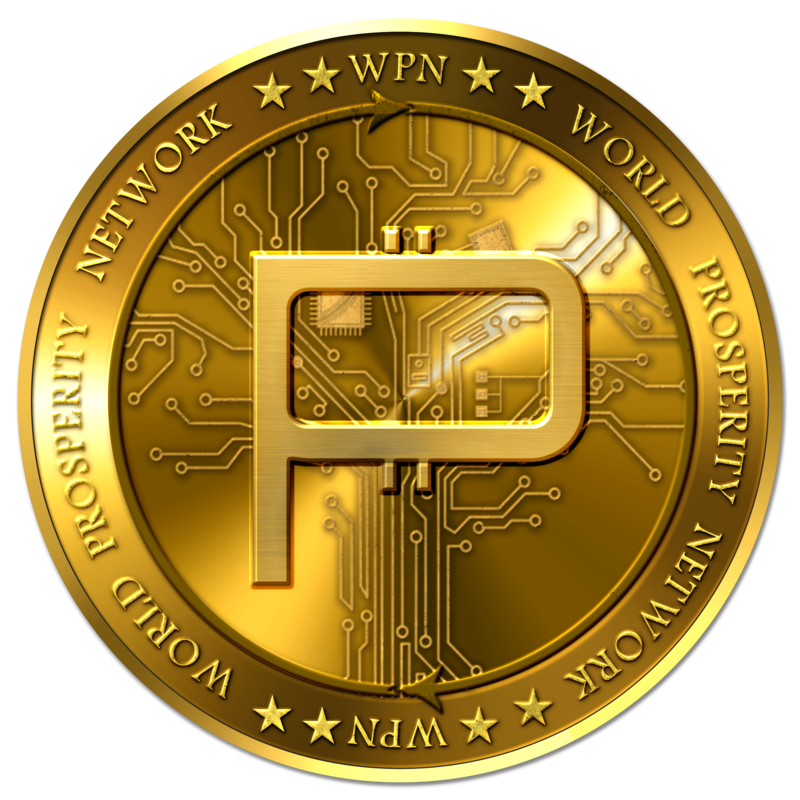 World Prosperity Network is an organization that creates sustainable solutions for worldwide prosperity. 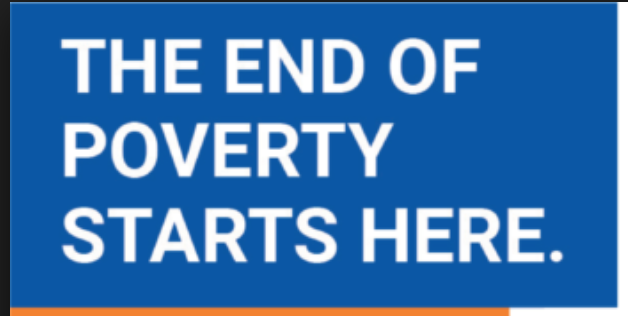 Join us in building a platform to fund and empower essential income-producing solutions for the world community. 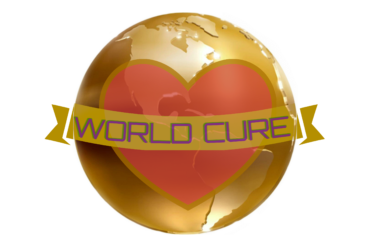 The World’s Largest Referral Network. 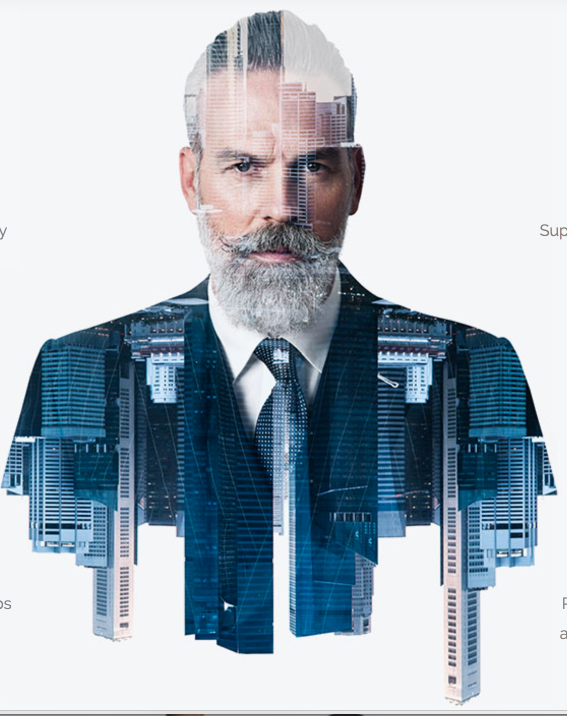 WPN Members Receive Profit Share Rewards from Resulting transactions between referred parties. Shop Businesses that Give Back. 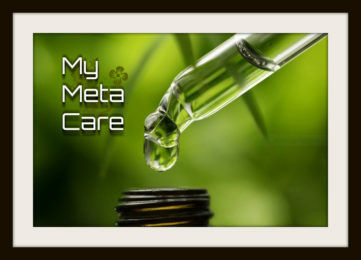 Shop Conscious Businesses in the World Prosperity Market. Cash back rewards paid in WPN. Get paid to shop. 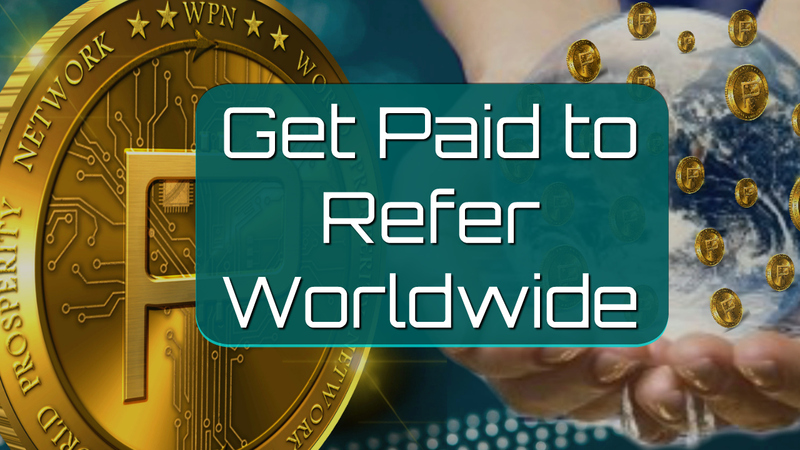 Get paid to refer. WPN cafes, restaurants, and products – all created with natural grown foods in WPN Communities. 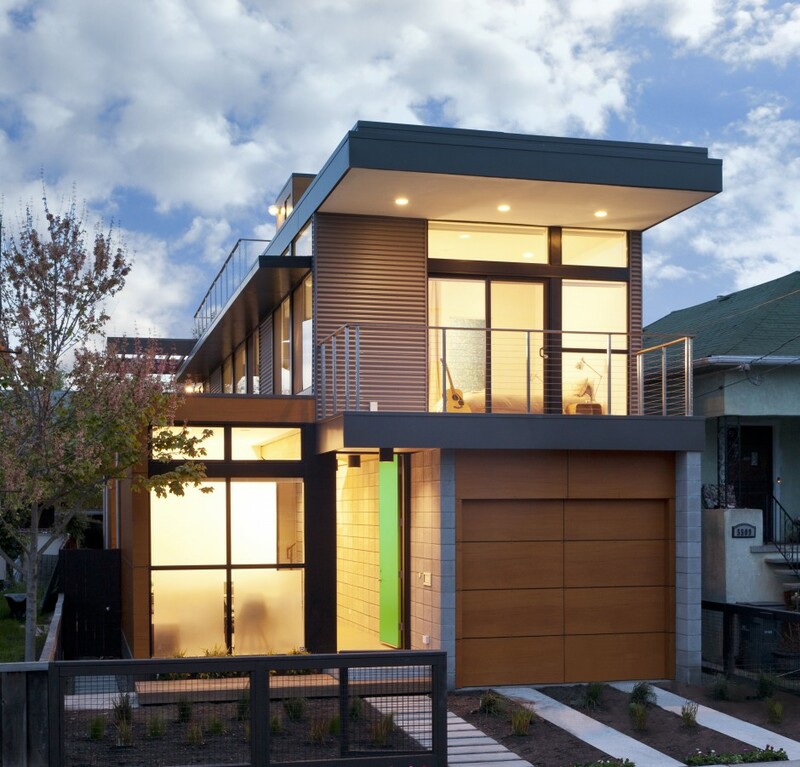 WPN will build Affordable homes with shipping containers and recycled materials. Renewable energy homes. 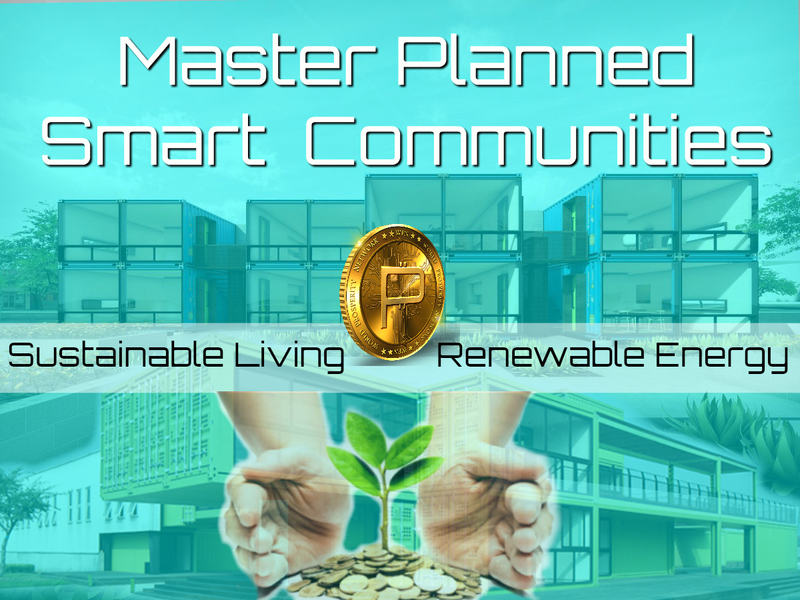 Solar-Powered Energy Efficient Communities. We help Entrepreneurs, Artists, Thought Leaders, and Humanitarians Monetize. Renewable energy housing, collaboration centers, and on-site office, retail, and light manufacturing. Co-Op, In-house, and Affiliate studios for digital and film production. World Prosperity Network Members save thousands. 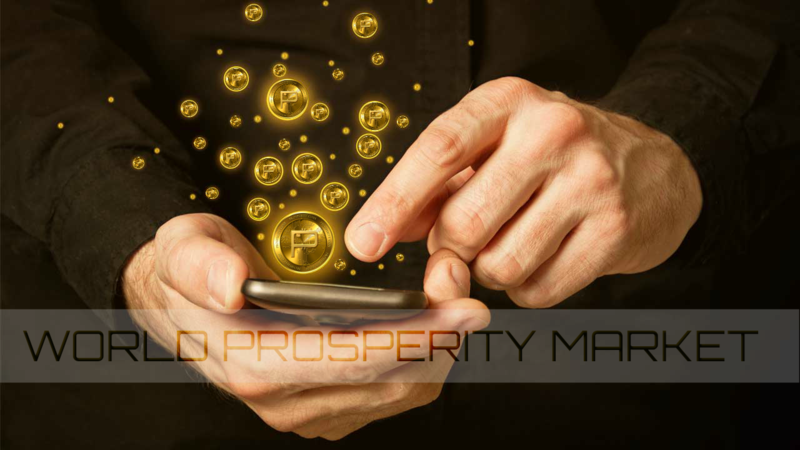 Use your Prosperity coins to purchase film and tv production, photography, commercials, and more. Natural health care insurance, Wellness Centers, and clinics. A Portion of Proceeds go to Rehabilitating and Housing the Homeless and Veterans. Affordable Rehabilitative Housing Solutions for the Homeless and Veterans. TV, film, educational content, webinars. Pay per viewing with tokens.